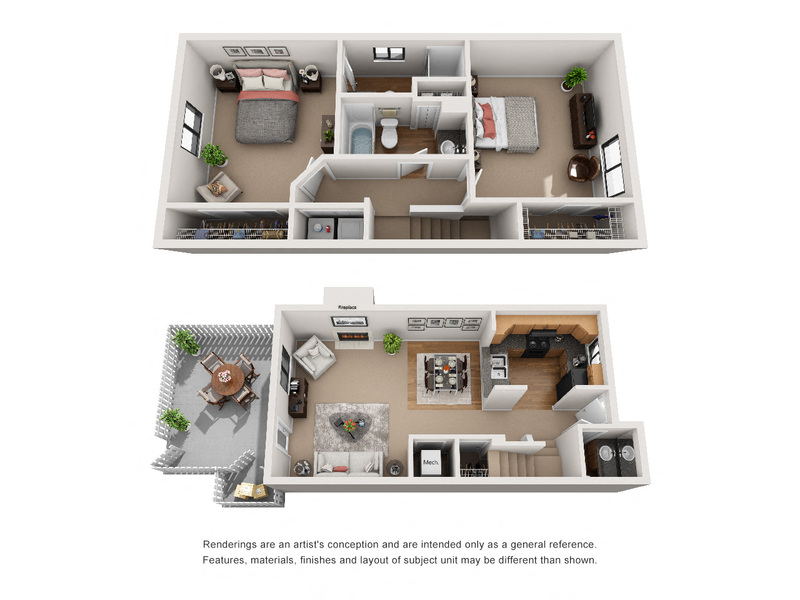 Avery Point offers nine distinctive floor plans, allowing you to choose the perfect setting for your ideal apartment living experience. 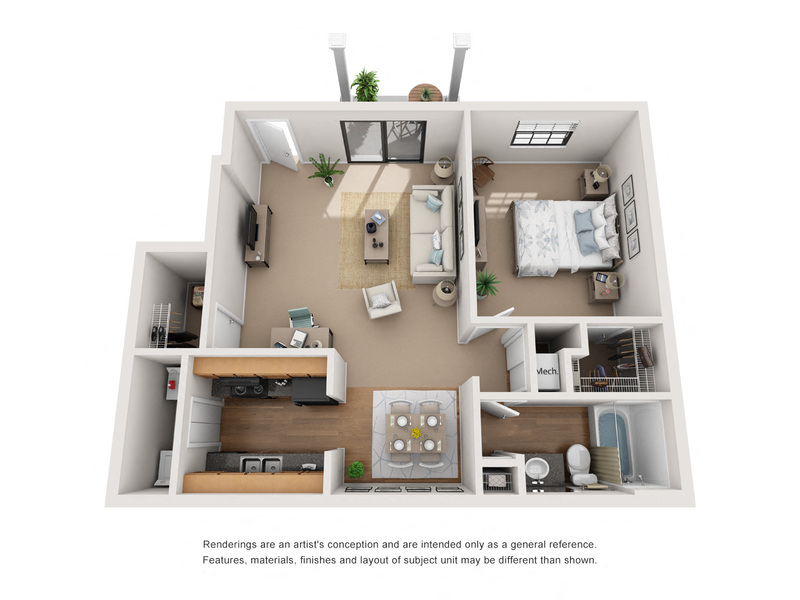 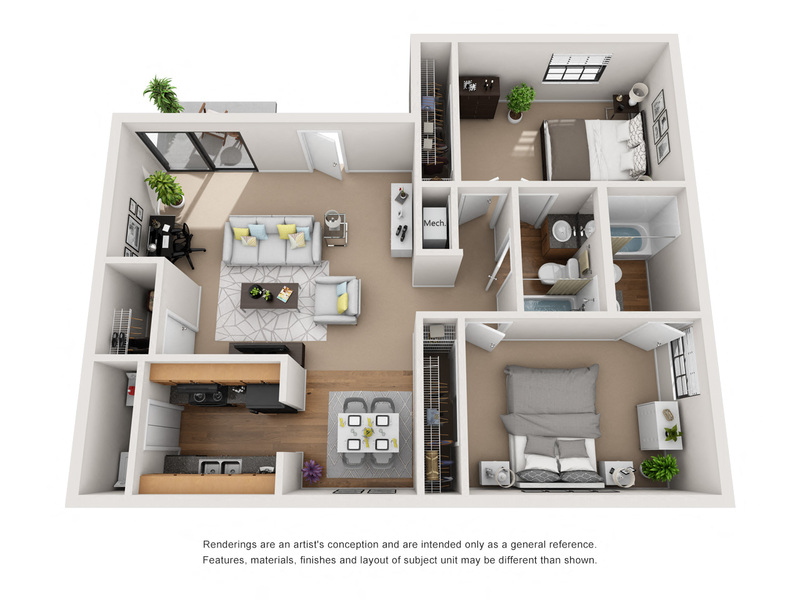 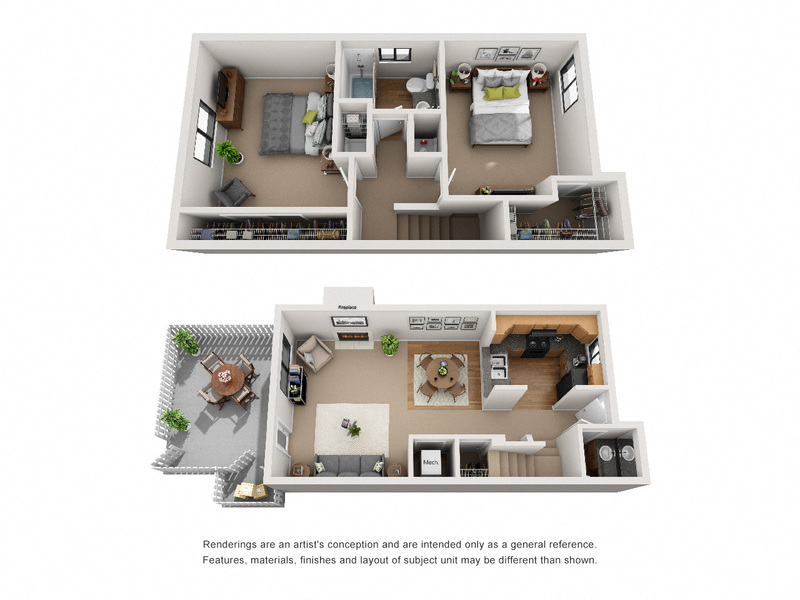 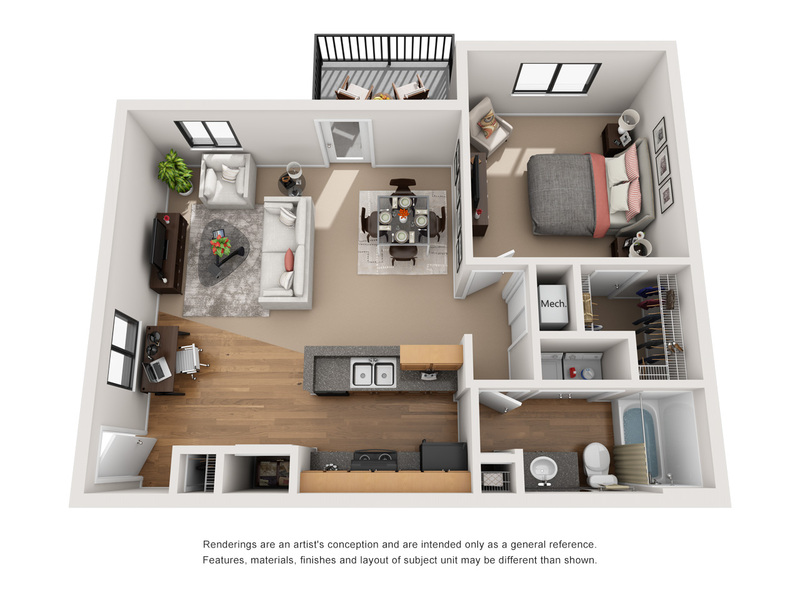 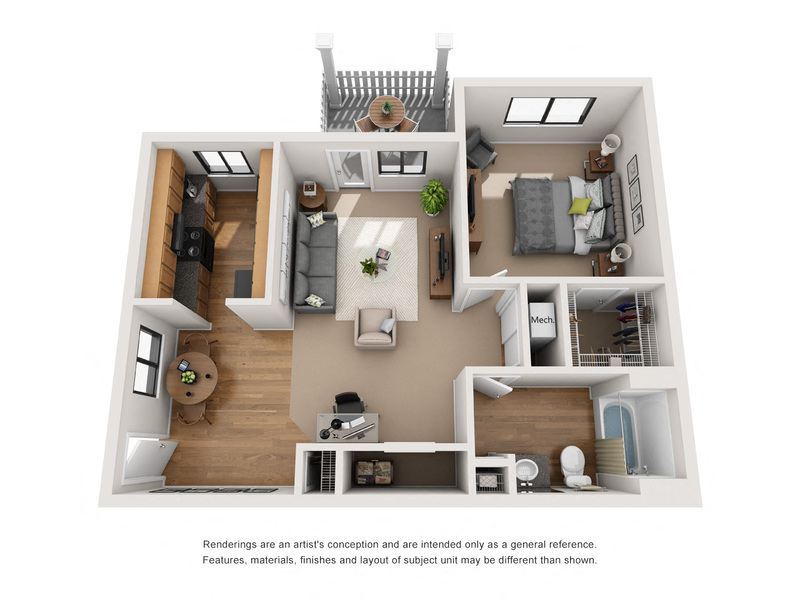 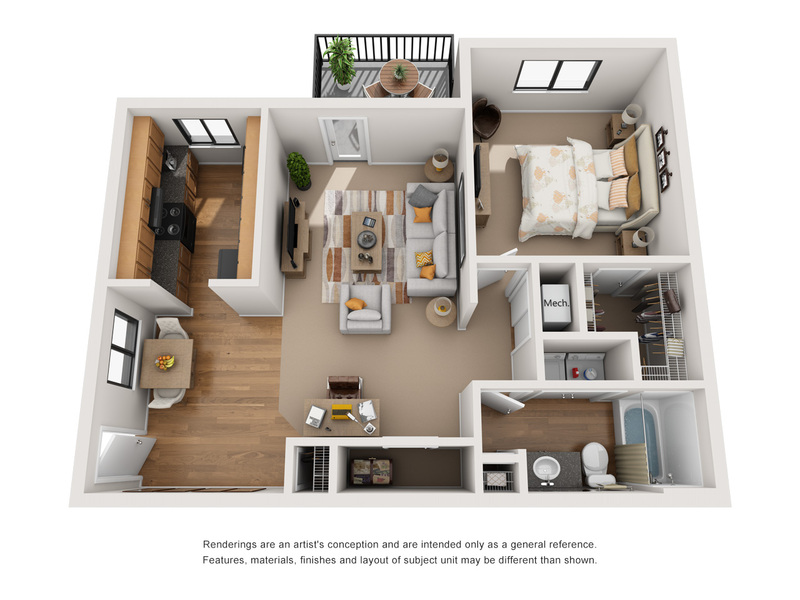 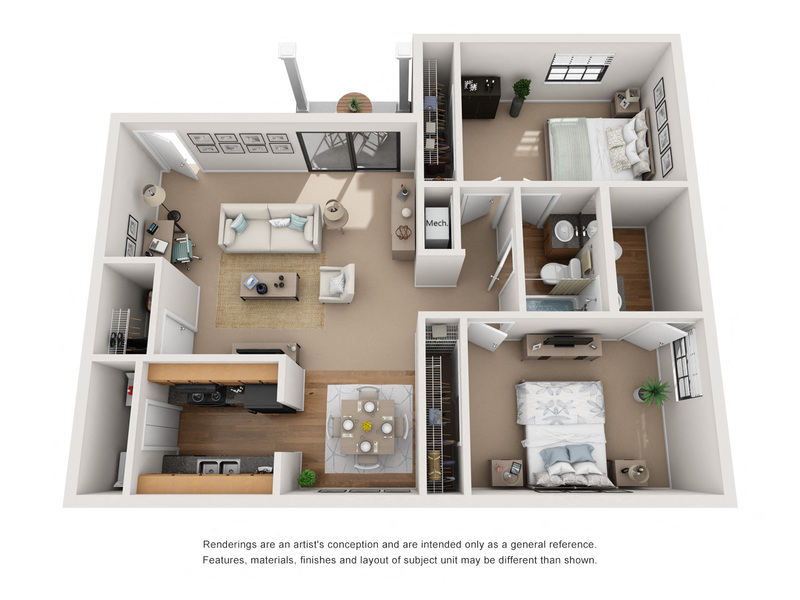 Whether you’re looking for one or two bedroom apartments in Indianapolis, IN, we offer a range of designs to fit your unique taste and lifestyle. 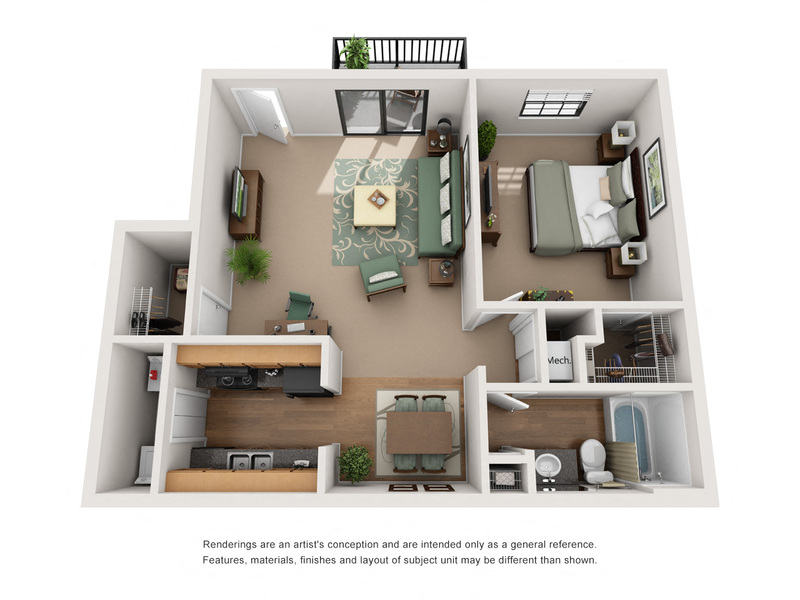 Give us a call and schedule a tour of our Avery Point Apartments for rent in Indianapolis today!